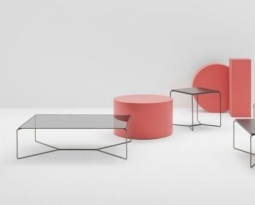 Pedrali delivered a commanding performance at this year’s Milan Furniture Fair. Known for being an Italian designer furniture company, producing contemporary furniture for public spaces, offices and homes, Pedrali expertly conveyed their designer branding with stunning displays of their latest designer furniture. 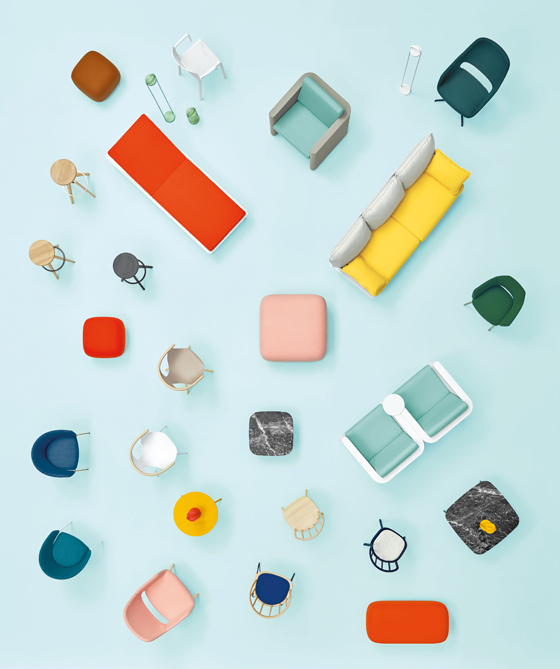 A wide range of chairs, tables, complements and lamps exclusively manufactured in Italy at company production sites were on display in Milan. 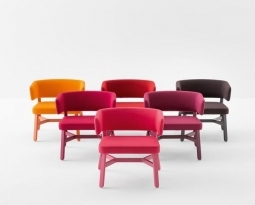 Pedrali implement a design process which combines tradition and innovation, engineering excellence and creative brilliance, this allows Pedrali to achieve important awards such as the Compasso d’Oro ADI for the Frida chair. Pedrali unveiled their exclusive Nym chair, a collection of designer chairs made of solid ash wood which reinvents English traditional Windsor chairs with a contemporary style. 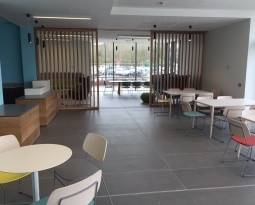 Work Rest Play are interiors specialists, we supply, deliver and install high quality furniture to commercial and domestic markets in the UK, Ireland and beyond.